Airsoft guns, gear, supplies and network. 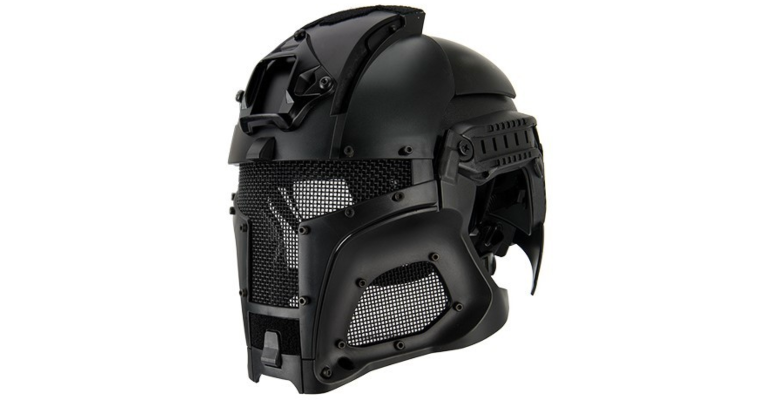 We are an online Retailer that sells Airsoft Gun and Accessories,Tactical gear, firearm accessories, Airsoft training tools, military clothing, surplus and survival gear. We also have a store Boise, Idaho to showcase and sell our products locally.